Eliminate Your Fears And Doubts About cotton Vs 50/50 Blend For Shirts. 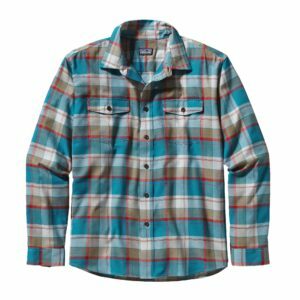 When choosing a shirt, cotton and cotton-polyester blend fabrics would be the most common types. 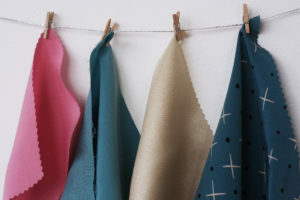 Each of these fabrics have different properties that would suit different needs. Hence deciding on which fabric to use when making your shirt would depend on the purpose of it and personal preference. 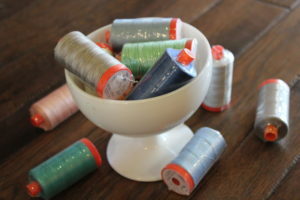 Below are some information about each type of fabric to help you decide which is best for you. Cotton is a naturally acquired fibre from the cotton plant and has many positive properties such as being light weight and breathable. It allows air and moisture to pass through the material keeping the wearer cool in hot climates. It is also hypo-allergenic which is suitable for people with sensitive skin and infants. 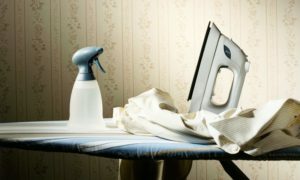 However the disadvantage of having a cotton shirt is that it wrinkles very easily and requires an iron or steamer to keep it wrinkle-free. It is also relatively fragile compared to cotton-polyester blends and may shrink or tear more easily through use. As it is all natural, it is more expensive than other man-made fabrics. 50% cotton and 50% polyester blend fabrics are also commonly used to make shirts. This fabric combines the benefits of both cotton and polyester to suit the needs of the wearer. It is more durable as it does not shrink excessively and is more resistant to tears than cotton. It keeps its shape better and keeps the colours of dyes in better. This fabric is very versatile and can be used for various activities. It is best if there is an intention of wearing the garment often but wanting it to be breathable and comfortable as well. This fabric is suitable for warmer weather but it is not as breathable as cotton due to its polyester content. 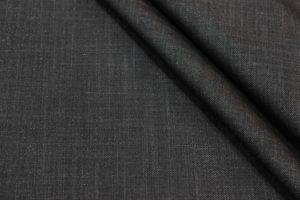 Due to this, popular places such as Bangkok, Thailand, often make their suits out of this fabric blend as it is cheaper than cotton and is suitable for the weather. When choosing the fabric being used to make your garment, the factors that must be considered are the purpose of the garment and the climate that you are in. Below are examples of how you could go about choosing your fabric for your garment. You live in a tropical region along the equator such as Singapore and it is often sunny and humid 365 days a year. Due to this, it is better to get a shirt that is made out of 100% cotton as it allows you to feel comfortable in the hot climate because it is breathable and allows your perspiration to easily pass through. However if you lived in a temperate climate such as in the USA or UK where there is autumn and winter seasons, it is better to get the blend fabric instead as it helps to keep you warm during these cold days at the same time it could be worn during the hotter summer days. Making it versatile for all weather conditions. You are a restaurant manager and you want a shirt meant to be worn and washed often. The ideal material to be used would be 50% blend as you would be working long hours and being on the floor managing your employees hence you would be moving around often. 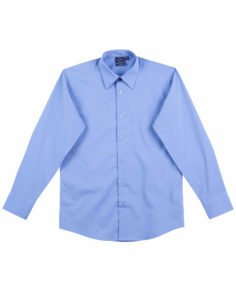 The blended fabric would allow you to feel comfortable even when you perspire in the shirt while working the long hours. It is durable yet comfortable which is what you need. Whereas if you are a part-time office employee who only comes in on certain days of the week to work. The ideal material would be cotton as sitting in the office does not require one to move around so much. In addition the shirt only needs to be worn for a few days of the week hence it does not go through much wear and tear. 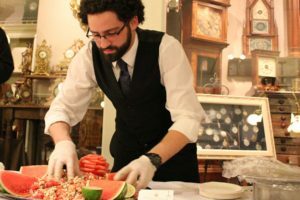 If you are still unsure of the type of material to choose, do consult a professional tailor, such as ourselves, to give you advice and a better understanding on which SUITS you best (pun intended). The situation for every individual is different and can change based on personal preference hence the most important factor in choosing a fabric for YOUR garment is YOURSELF. We’re giving back to the community through fashion. What about you? Your clothes define you. We live and breathe to dress you. Through your clothes, we help you communicate your individuality, express your personality, make a statement.